1. Keep the smartphones and tablet chargers separate. Do not use smartphones and tabs with chargers. Because there may be differences in power ratings. Your product will be gradually lost in excess of current flow. Do not charge smartphones all night long. 2. Do not keep mobile phones or tabs with night chargers. The phone gets hot over and the phone's battery is damaged. Charging while awake. 3. Check when your phone or tab's battery needs to be changed. 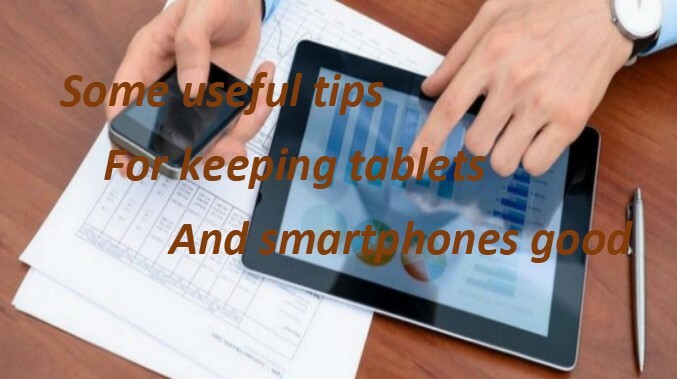 If you can not keep a long charge on your mobile or tab, then quickly change the battery. To test the battery, open it from the phone or tab and turn it into a flat place. Change the battery if you have to rotate the battery freely. Because the battery has swollen. 4. Avoid using the batteries which are unknown brands. This may cause damage to your device. There is no way to test whether the unremarkable brand's batteries have been approved by the Standard Safe Regulation. 5. Refrain from calling or receiving calls while charging on phones. Because the phone is hot. You can use the Wireless Headset. Or open from the phone charge but use it. 6. Do not hang or hang on the phone while charging. This can damage your phone's power connector. 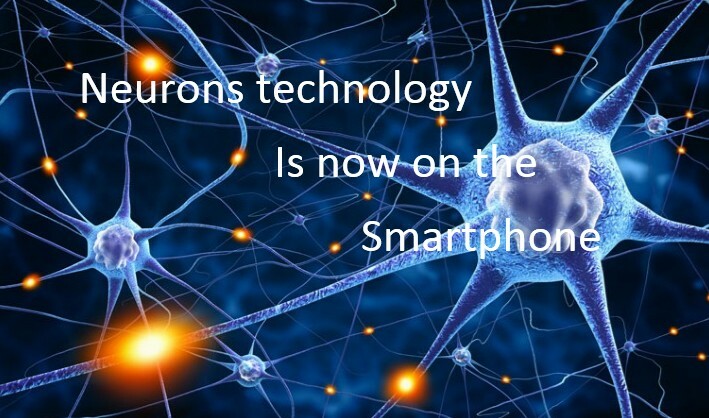 Researchers have created a new memory device that uses smartphones or smartwatch technology. Inspired by the brain's nerves, South Korea researchers have created this memory chip. Researchers say that the performance of this memory device is reliable. It can keep the long memory and it will be more durable. Due to its high elasticity and flexibility, the next generation of electronic products can be used as a promising tool. Neurons are the constructive and functional unit of the nervous system. The brain is made up of billions of nerves (neurons). Inspired by human neurons, researchers from South Korea's Basic Science Institute have created 'Two-Terminal Tunneling Random Access Memory' (TRAM). Two electrodes work as two neurons. "You can usually use three-terminal flash memory on a digital camera or mobile phone, but the use of two terminals or teams is that it does not require a thick oxide layer, although the flash memory is more reliable and efficient trams," Yum Jong said. Flexible and can be easy to scale. Researchers say that in the future, flexible and easy-up smartphones can be used to make trimm. In addition to this, this tool can be used in the eye camera, the glove used for treatment, biomedical devices.